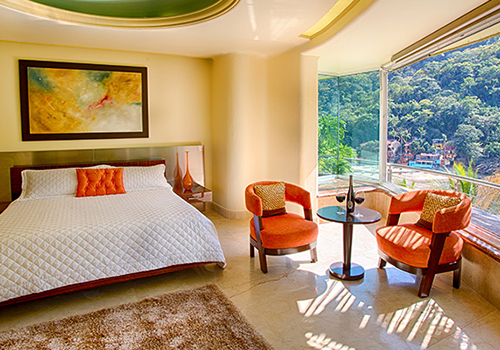 Wake up to Mexico’s most beautiful man-made waterfall cascading beneath your balcony. 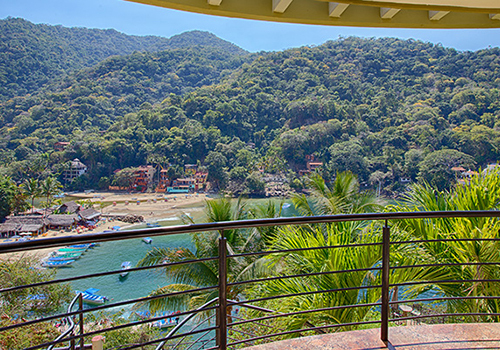 Lush greenery meets the blue sea in your own corner of paradise. 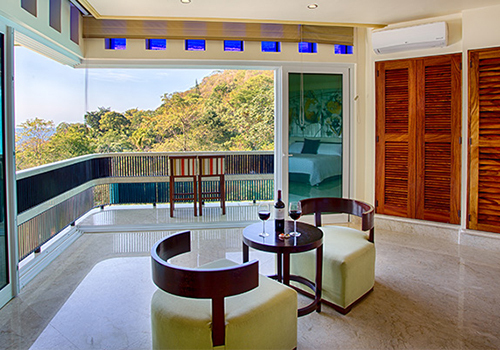 Folding windows open, letting in the tastes of the tropics. 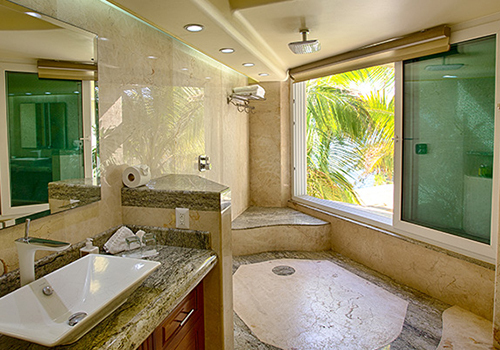 Take pleasure in true luxury. 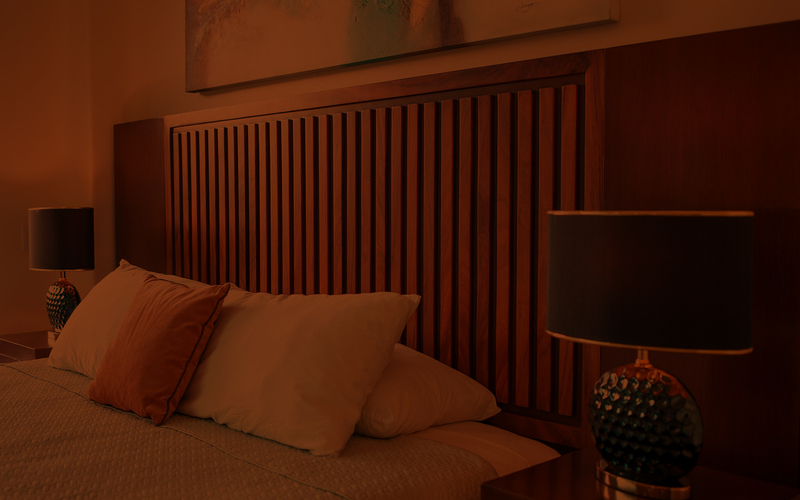 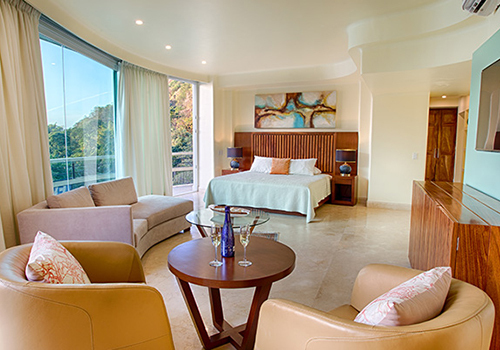 Our Master Suite is the embodiment of comfort and relaxation.   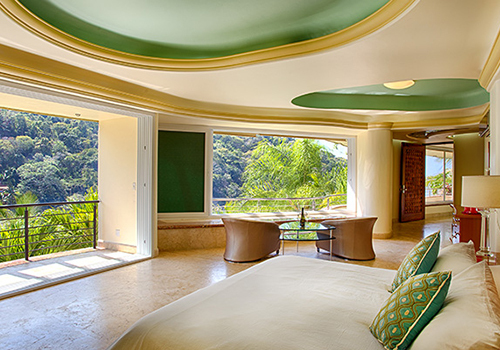 Subtle details blended with high-end finishes make your experience like no other. 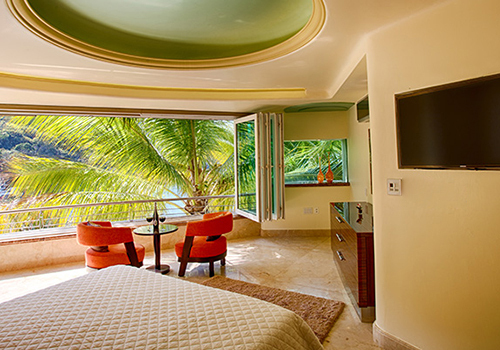 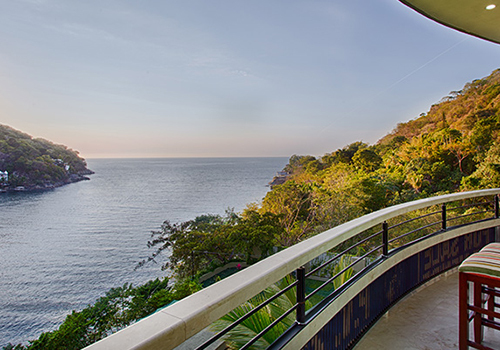 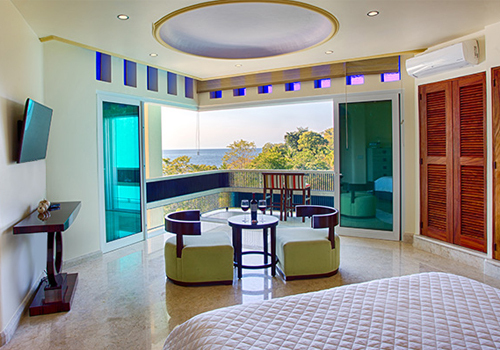 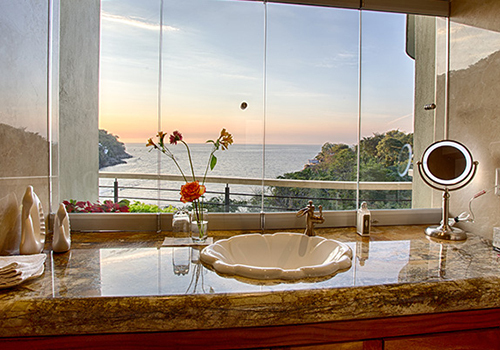 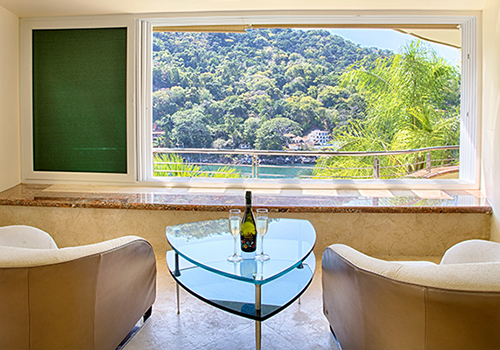 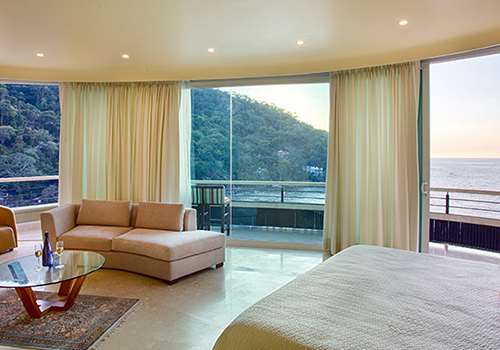 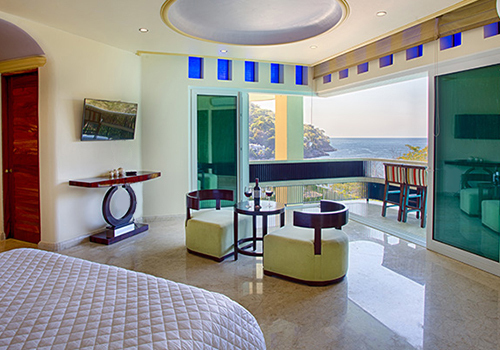 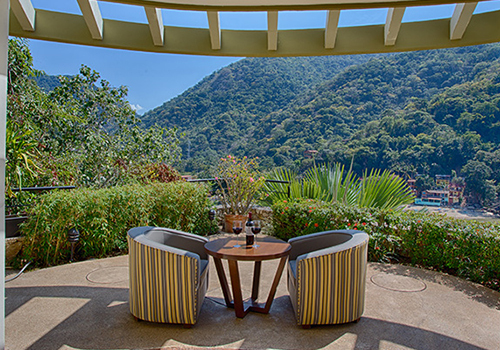 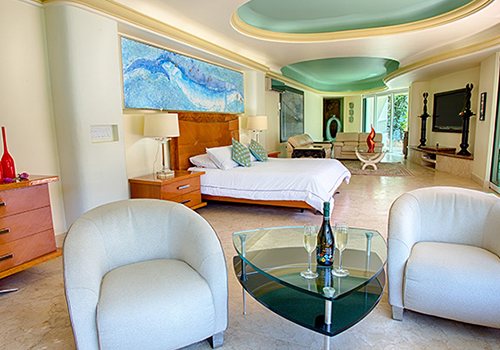 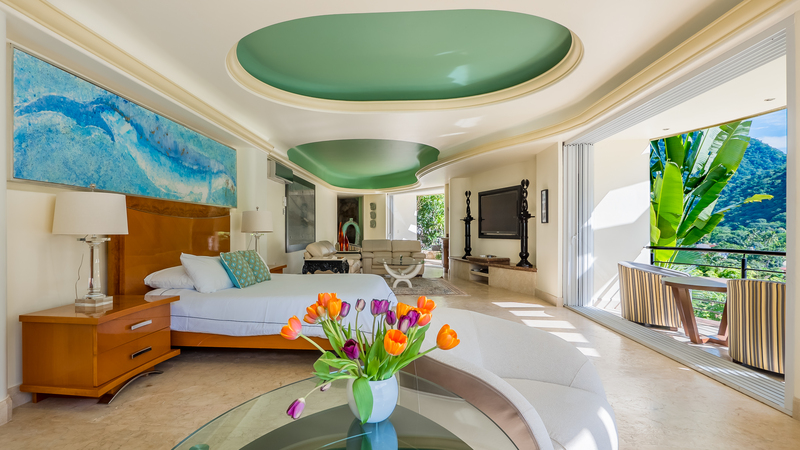 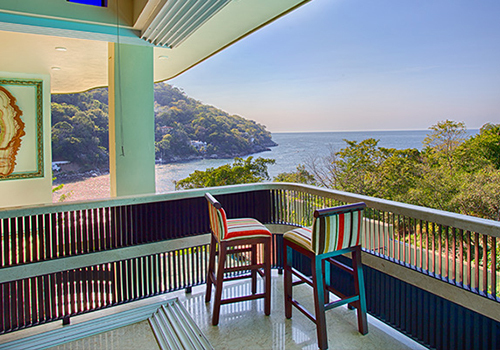 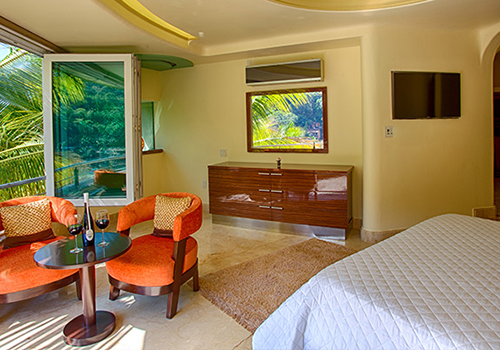 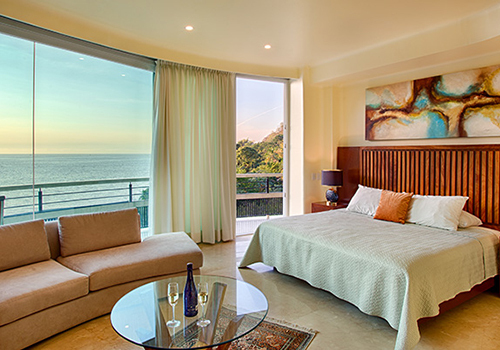 A clear view of the sea, surrounding jungles, and picturesque Boca de Tomatlan are the spotlight of our Panoramic Suite.